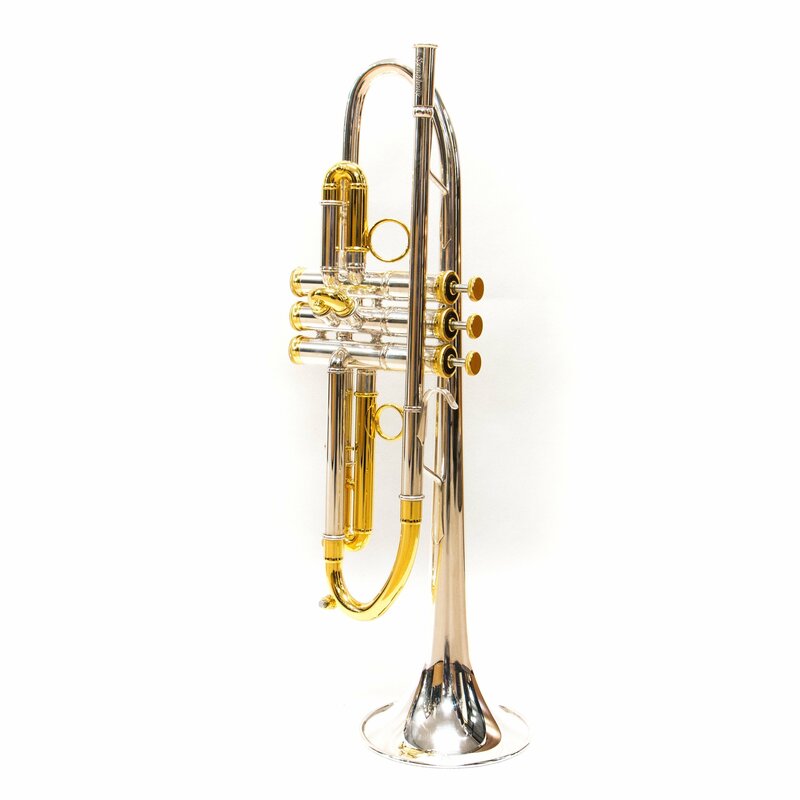 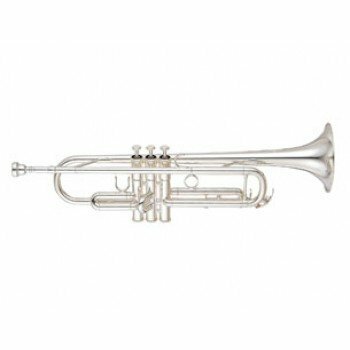 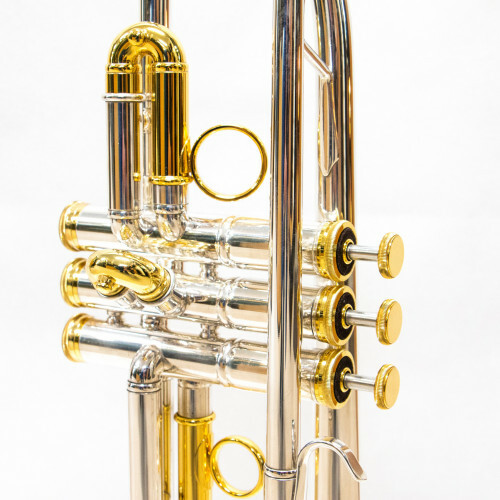 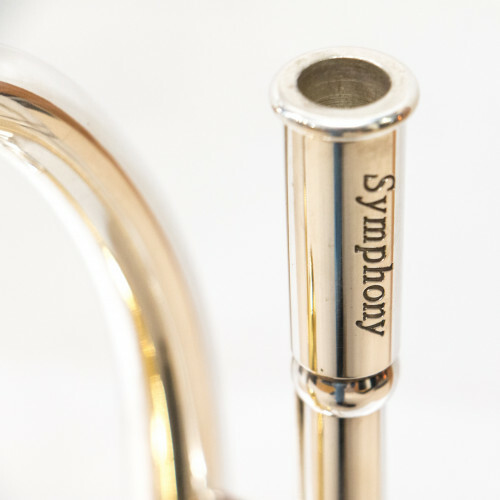 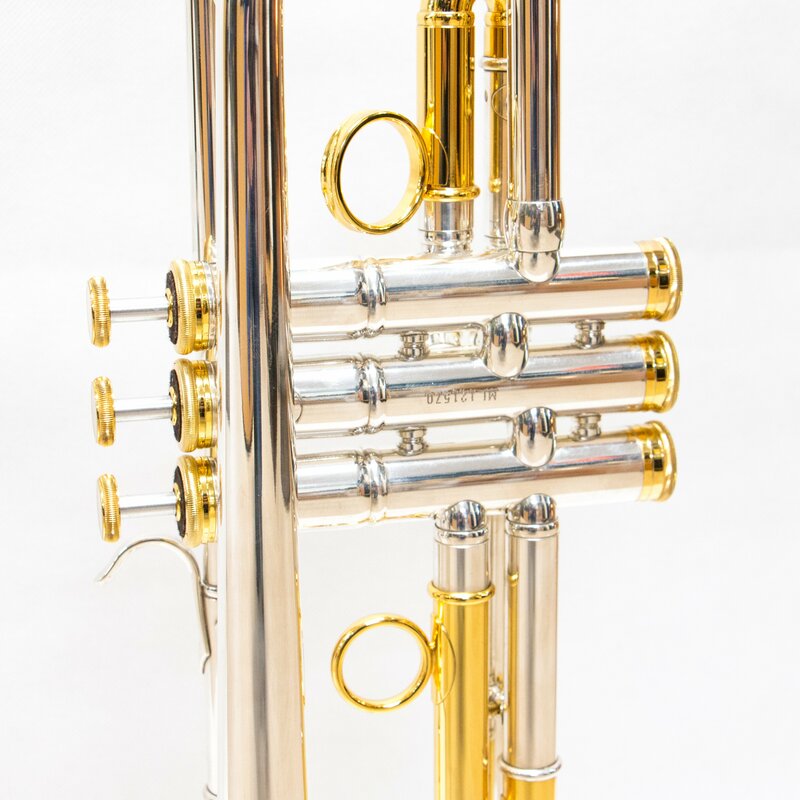 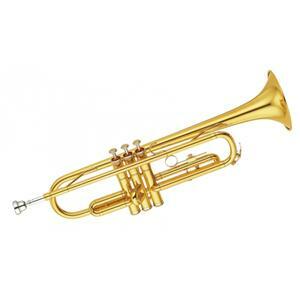 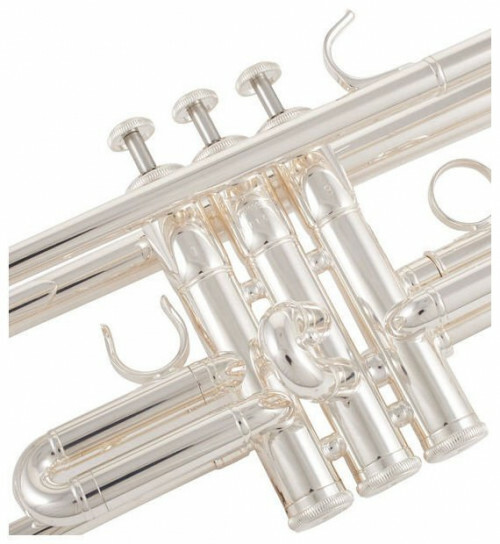 FTR-8000MLS-S / G – Trumpet Fides Sib., Model Symphony classic, professional series. 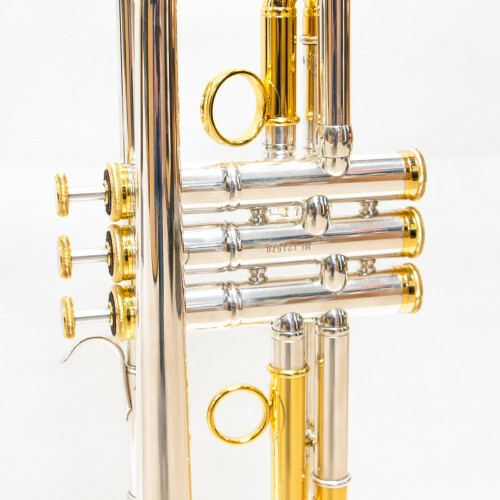 This trumpet is built with cutting-edge techniques and high precision. Guarantees an intoned sound but that manages to be incisive. It has the characteristic of having a body both silver and gold: a very eccentric and very thick sounding trumpet.